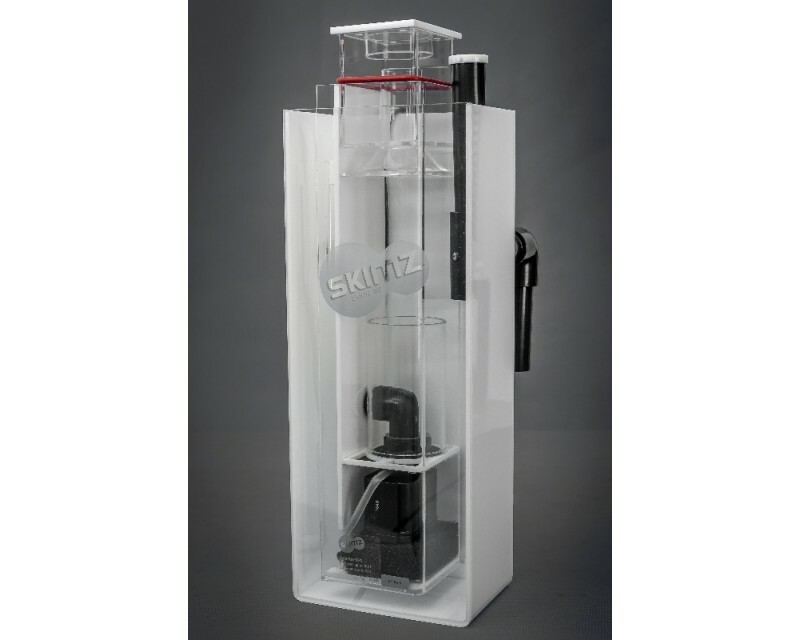 Skimz SH2 Protein Skimmer is a nano skimmer designed to hang on the back of aquarium or sump. 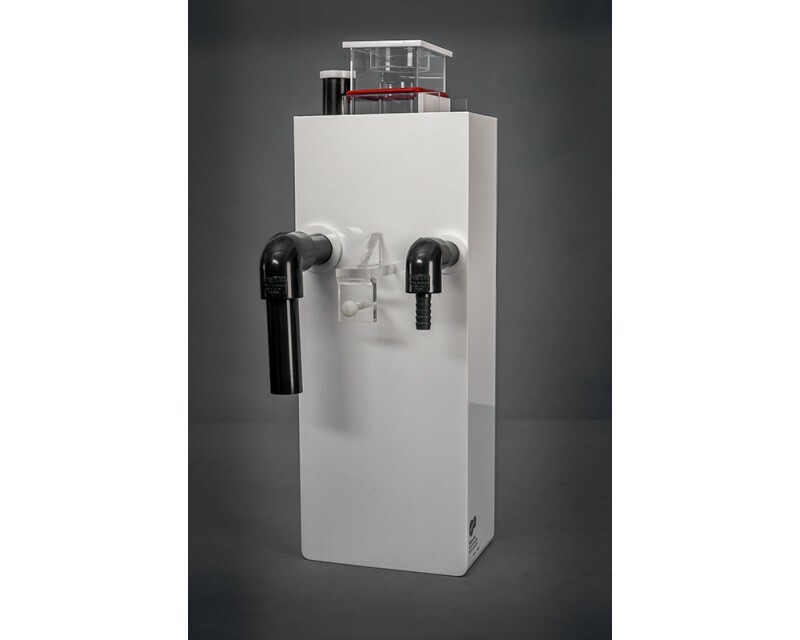 Skimz SH2 require a small pump to drive the water flow into the skimmer. SH2 features a sliding collection cup by adjusting the o-ring for perfect setting. 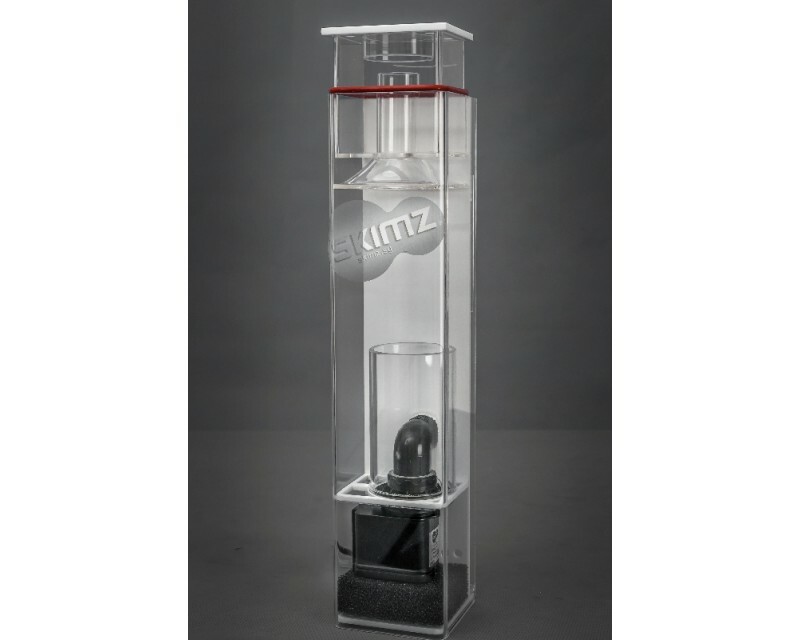 SH2 is a true nano skimmer aimed at smaller aquariums and it will keep that water clean.